Mission Statement: The Department of Emergency Medicine will provide state-of-the-art, compassionate emergency care in an environment of academic excellence. Welcome to the Truman Medical Center (TMC)/University of Missouri at Kansas City (UMKC) School of Medicine Department of Emergency Medicine. 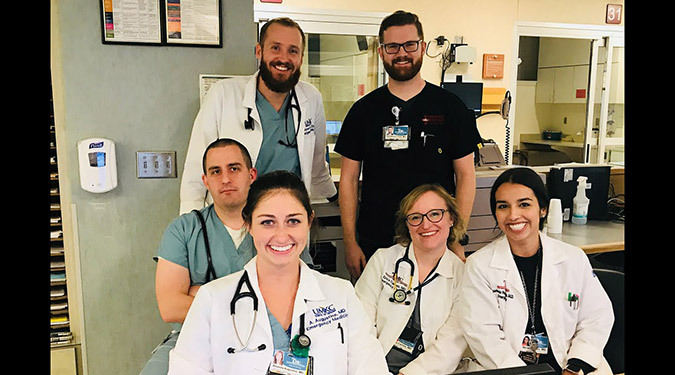 Big news this year is dramatic improvement in several emergency department throughput statistics and certification as a Missouri State Designated STEMI Receiving Center (the first year this has been available.) As a safety-net facility, TMC is one of America’s Essential Hospitals. Truman Medical Center is the primary teaching hospital for the UMKC School of Medicine. 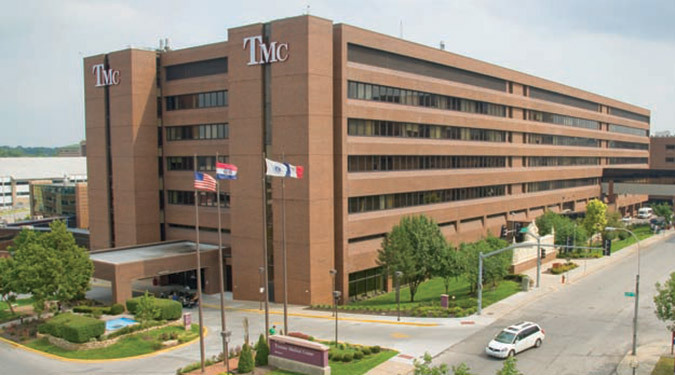 TMC is a Missouri State Designated Level I Trauma Center and the only hospital in downtown Kansas City, MO. The Emergency Department has about 62,000 adult patient visits per year. The residency has 11 residents per year in a 1, 2, 3 format. 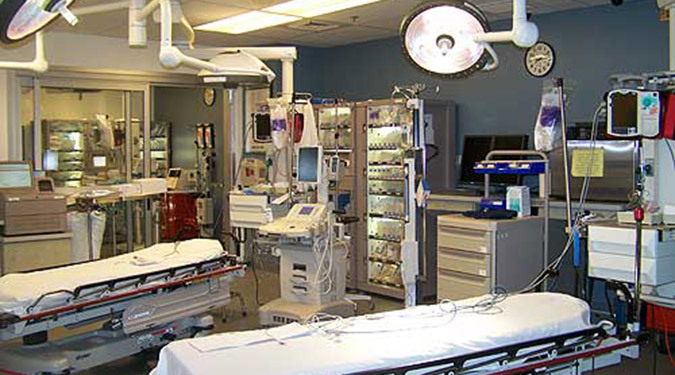 The ED has 48 exam rooms including 3 trauma rooms and a 7 bed urgent care area staffed by advanced practice providers. Radiology is in the ED and includes a 128 slice CT scanner. As any academic medical center, TMC has multiple missions. Our primary focus is on providing excellent patient care. We have faculty physician double coverage 16 hours a day, 7 days a week and now several days with 24/7 faculty double coverage. We have many patients with complex medical and social problems. To help better serve them the emergency department has 16 hours a day of social services coverage and case managers who are available much of the time. In addition we have 24/7 access to behavioral health crisis staff who help us with our psychiatric patients. We also have a full time PharmD in the department who helps us with a variety of issues. Because our emergency medicine residents are integral to helping us provide excellent care, we focus on clinical (bedside) teaching while at the same time having a very strong didactic program. We have a “teaching resident” shift 5 days a week. 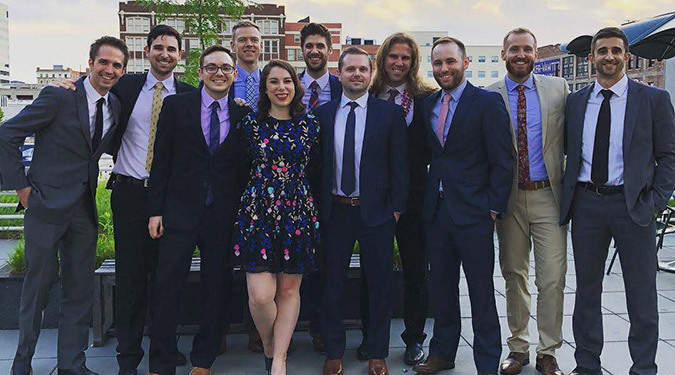 The teaching resident is responsible for checking out medical students and more junior residents and taking time to focus on bedside teaching. Faculty and residents are involved in several areas of research. The Department has been a member of the Emergency ID Net research consortium for well over two decades and performs numerous studies for that group. 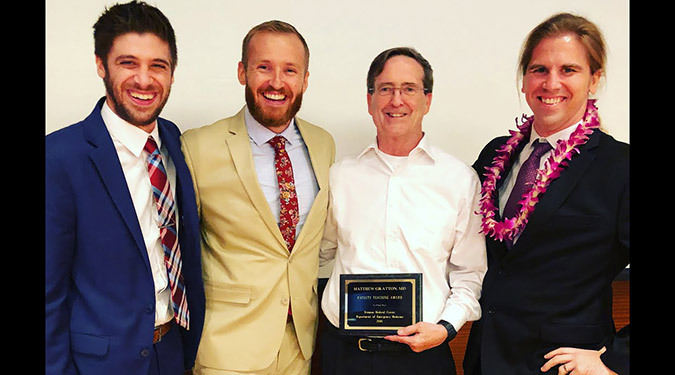 In addition, the department has developed some expertise in educationally related research, especially involving communications and interpersonal skills. Others in the department have been involved in EMS related research for years. Of course this is just a brief introduction to the Department and you will learn more as you explore the site. One particular area you may find interesting is the link to our updated Emergency Department Strategic Plan – 2018. We have spent much time and energy planning for the future and I am sure that we will continue to better our department in every way.